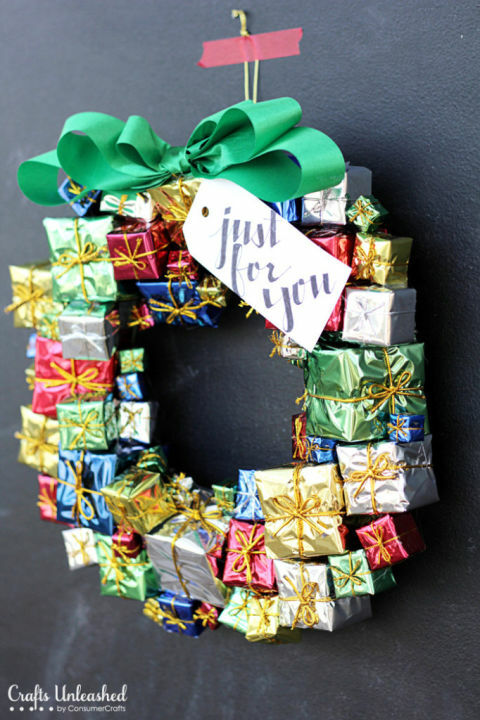 Throw a creative curveball into the traditional holiday mix this year with one of these merry and modern homemade wreaths. 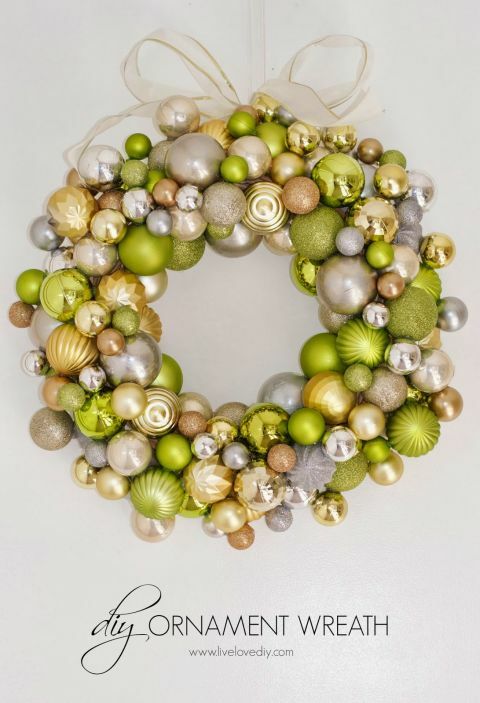 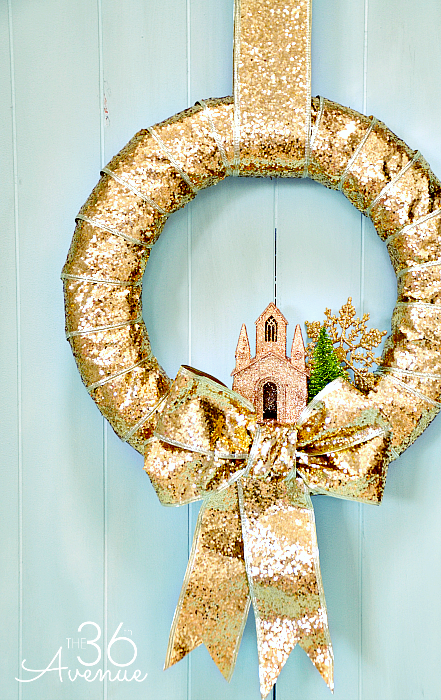 Start now and you’ll have a holiday wreath for every door in your house. 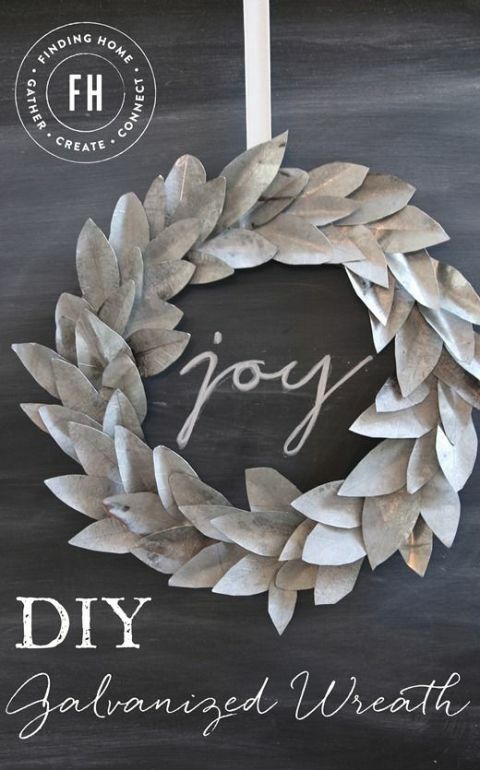 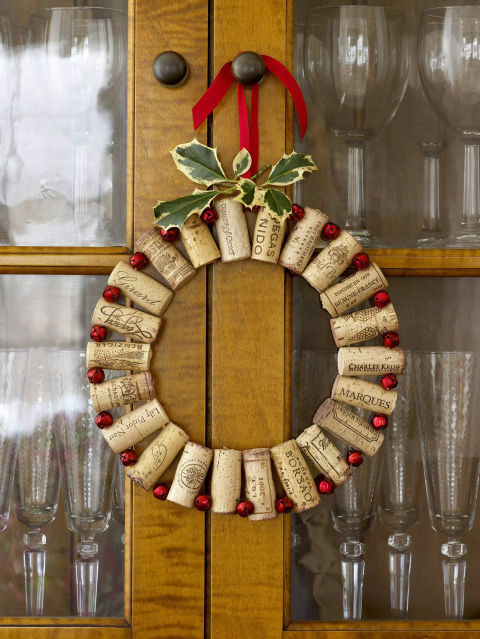 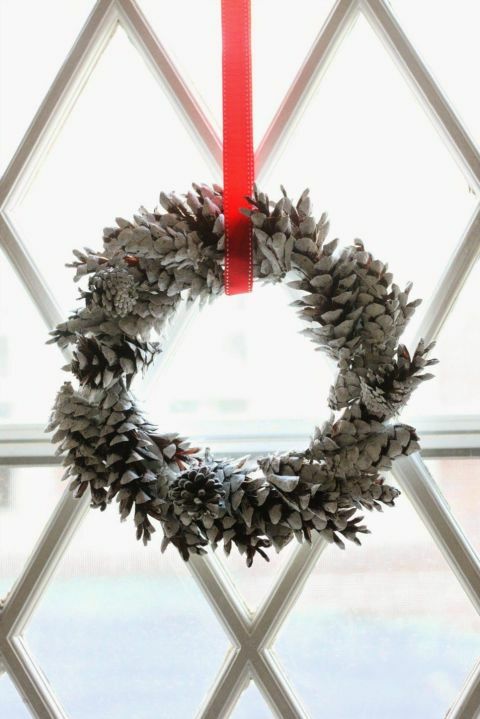 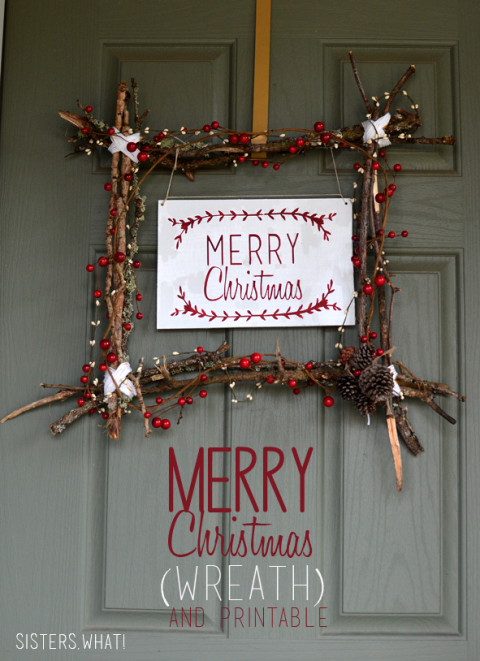 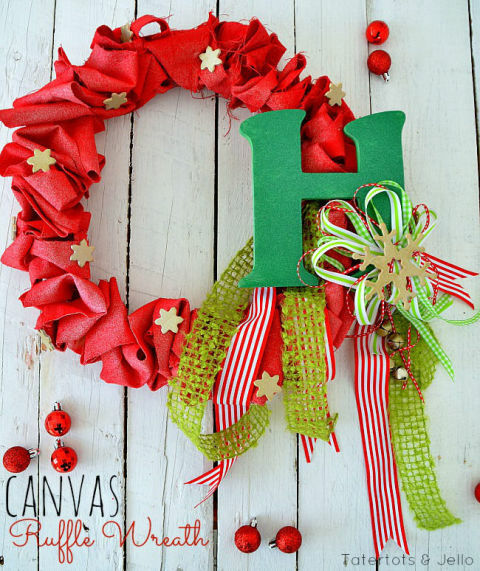 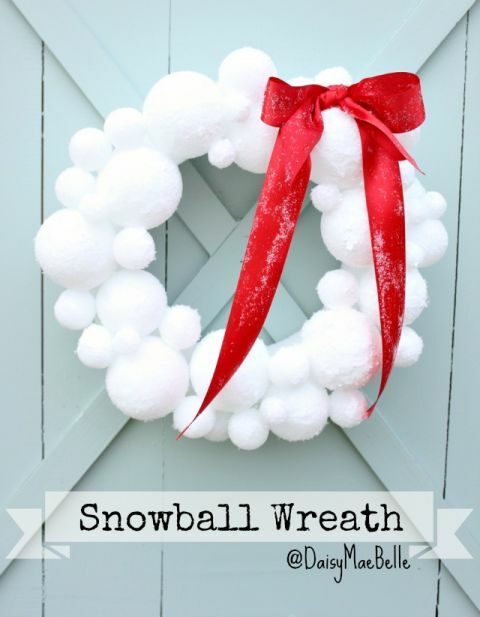 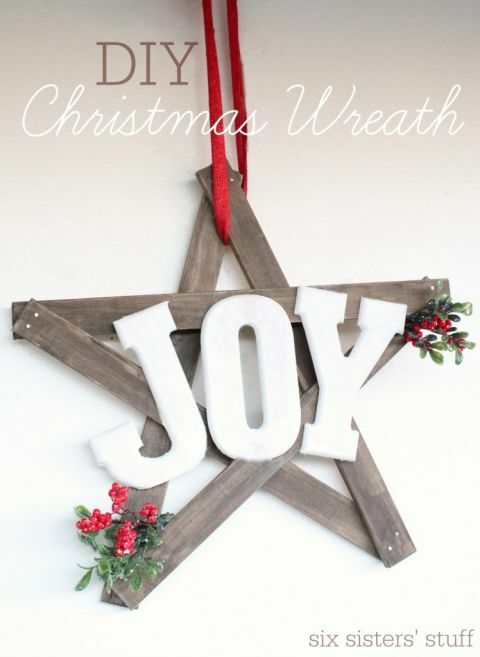 We gathered up over 17 of the BEST DIY Christmas Wreath Ideas to share with you today! 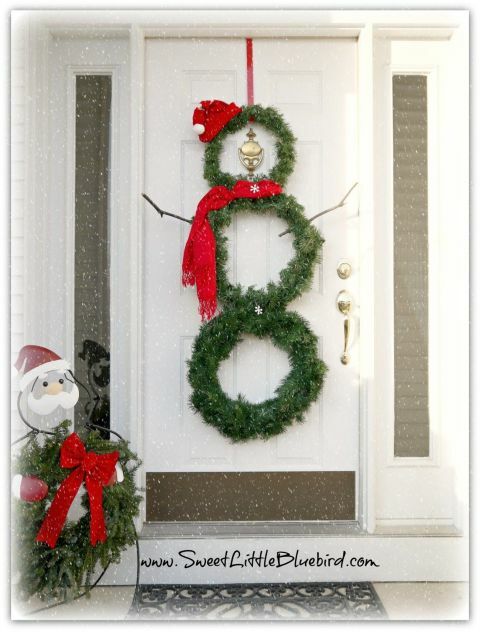 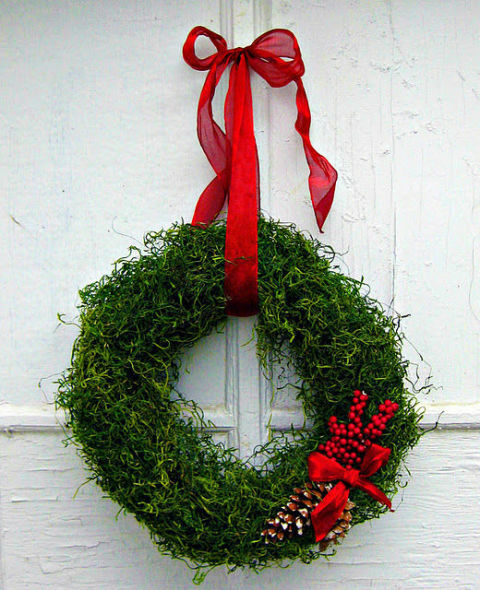 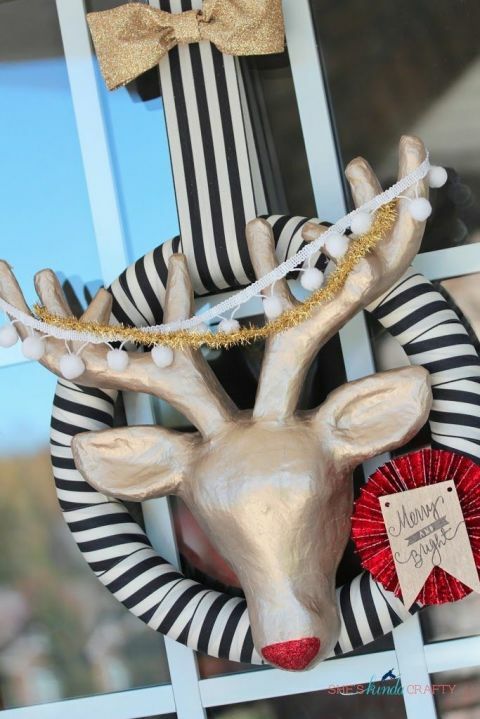 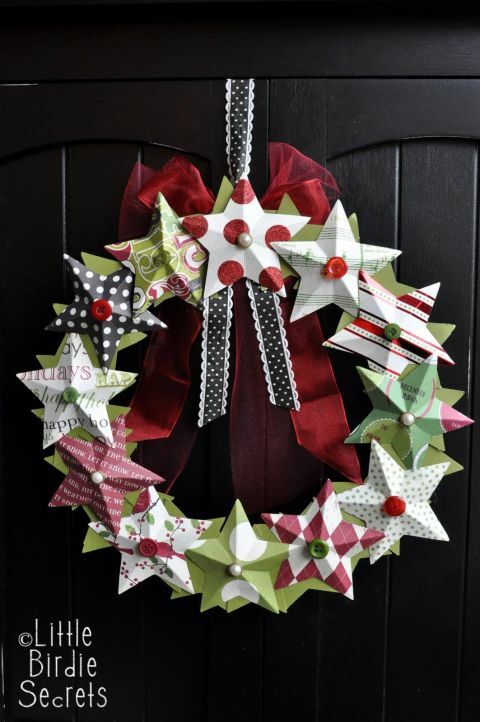 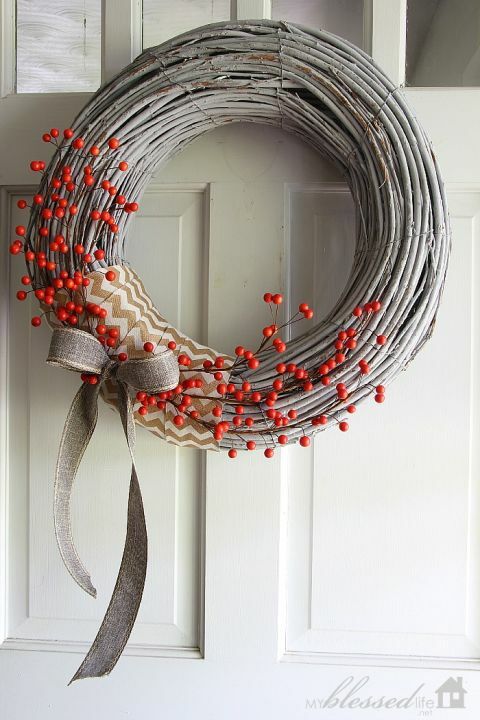 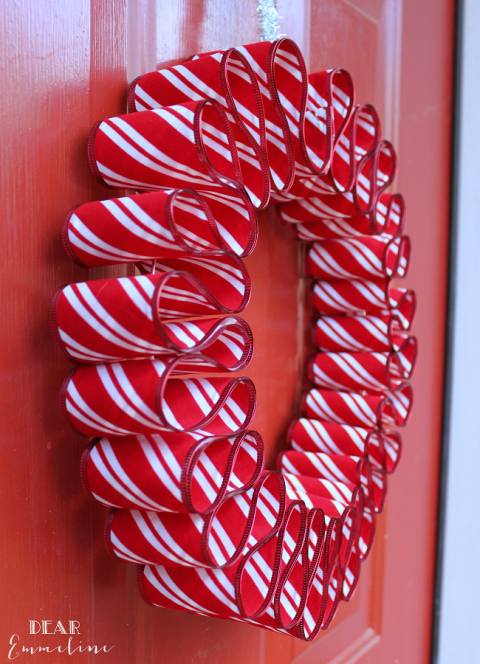 These ideas are easy to make and a beautiful way to decorate your front door for the Holidays. 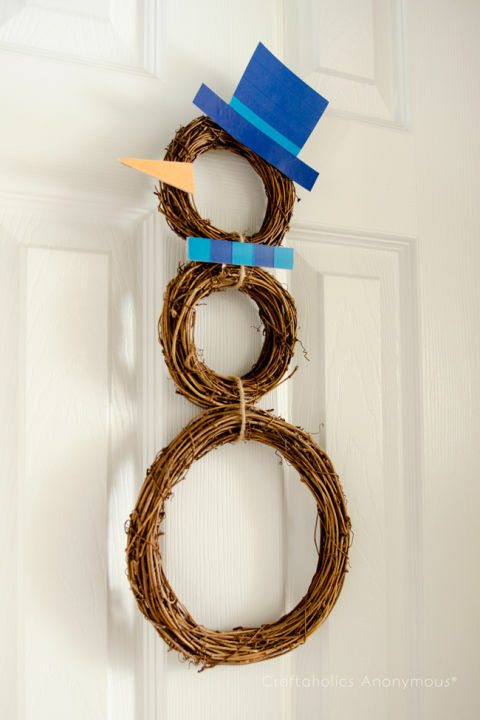 We can’t wait to try a couple of these creative ideas this year.